Tavolara island is located near the eastern coast of Sardinia; on this island there is a long limestone promontory with rocky slopes, which exceeds five hundred meters of altitude. This is a tourist destination, accessible by ferry; however, you can’t visit the norther part, due to the presence of a military base. 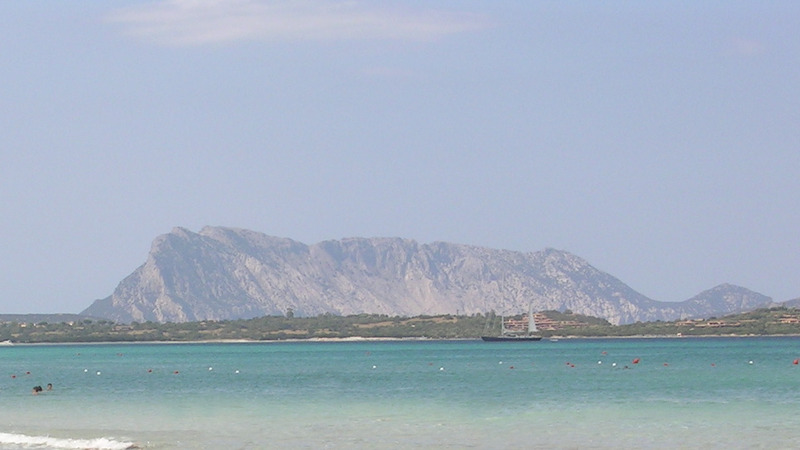 To the south you can found the wonderful sandy area of the Spalmatore di Terra peninsula. The island has several beaches and dives or short hikes can be arranged.